Wednesday, October 25th, 2017 at 11:14am. Check out our new video for the beautiful residence at 123 Benson Place, Westfield NJ. Wednesday, May 31st, 2017 at 11:17am. Buontempo Homes introduces two spectacular 5,000 square foot homes with impeccable details throughout. These magnificent residences are located on the Northside of Westfield, just .6 mile walking distance to Downtown Westfield. Both homes feature 4 meticulously finished floors with 6 bedrooms, 5 full baths, along with 2 half baths. Monday, March 13th, 2017 at 2:55pm. Who says you have to be Irish to celebrate St. Patrick’s Day? Luckily, Westfield has lots of things to eat and drink to get into the lucky spirit. March 17th between 2:30pm and 4:30pm enjoy live Irish music in Downtown Westfield as you stroll around. Here are some restaurants and shops that are going green March 17th! Stop by Bridget's Irish Cottage (15 E. Broad St.) for all things Irish. Savor a green apple martini at Akai Sushi Lounge (10 E. Broad St.). Enjoy shamrock cookies and themed cakes at Carlo's Bakery (21 E. Broad St.). Get your Irish soda bread and green sprinkle cookies at Bovella's Pastry Shoppe (101 E. Broad St.). Westfield Trader Joe's Is Back! Saturday, December 3rd, 2016 at 12:19pm. Yay! Trader Joe's in Westfield has re-opened on December 2nd! Just in time for all your holiday shopping needs! The previous Trader Joe's was demolished in February after the roof collapsed due to a January snow storm. The store is located at 155 Elm Street in Westfield, NJ. Hours are Monday through Sunday, 8:00am - 10:00pm. Wednesday, November 23rd, 2016 at 11:56am. Shop local for Black Friday! Most of our downtown shops will be having exciting promotions! Shop local while enjoying free park all day, courtesy of The Town of Westfield! Wednesday, November 2nd, 2016 at 10:17am. 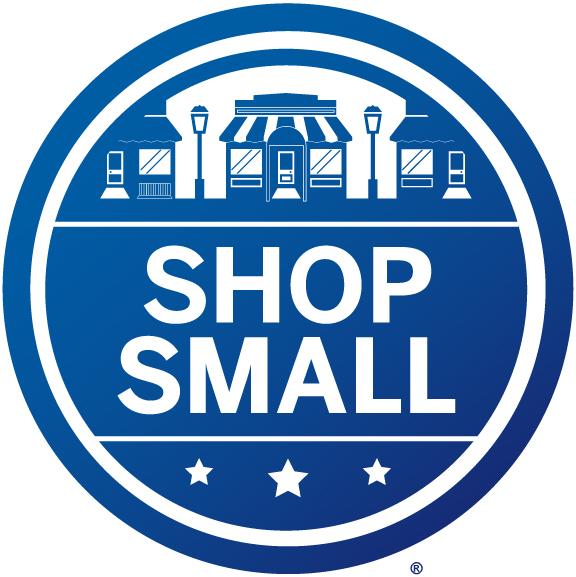 Shop Westfield on November 26th, Small Business Saturday! Enjoy free parking all day, courtesy of the Town of Westfield! Events sponsored by Downtown Westfield Corporation! By shopping local you are helping create jobs in the community, and getting more unique products! Saturday, October 29th, 2016 at 9:53am. Westfield Halloween Celebration will be taking place on Sunday, October 30. Children can treat or treat in their costumes in retail stores and restaurants between 12:00 pm and 2:00 pm throughout Downtown Westfield. 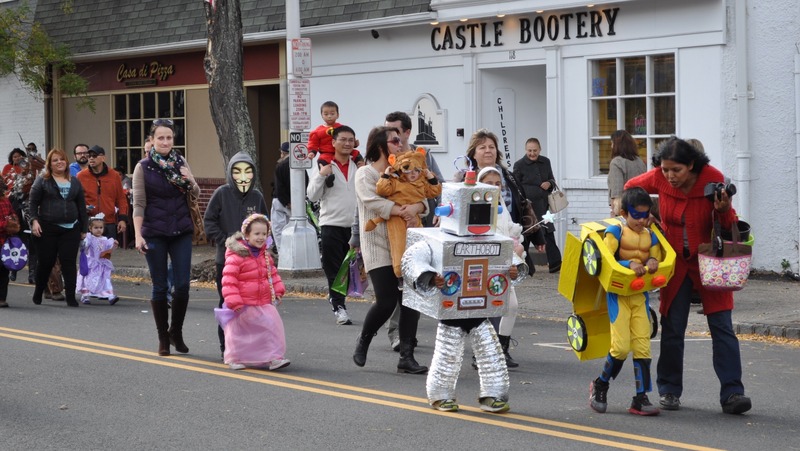 The Halloween Parade presented by The Optimist Club of Westfield will begin at 2:15 on Quimby Street. It will follow on North Avenue, Prospect Street, East Broad Street, and then back again to Quimby Street.